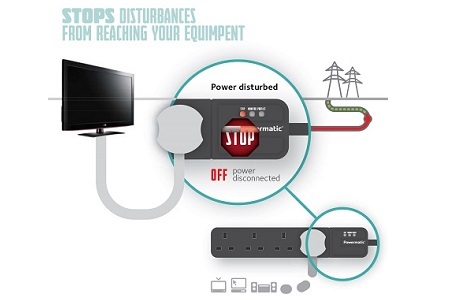 Power disturbances can have many effects on equipment. But it is a common misconception that most power disturbances are generated outside of the facility. In this view, the electric utility is guilty of providing “dirty power” that the facility must cope with. Studies conducted by the Electric Power Research Institute (EPRI) show that up to 80% of most small business’ power quality problems are caused by disturbances created inside of a facility or business. 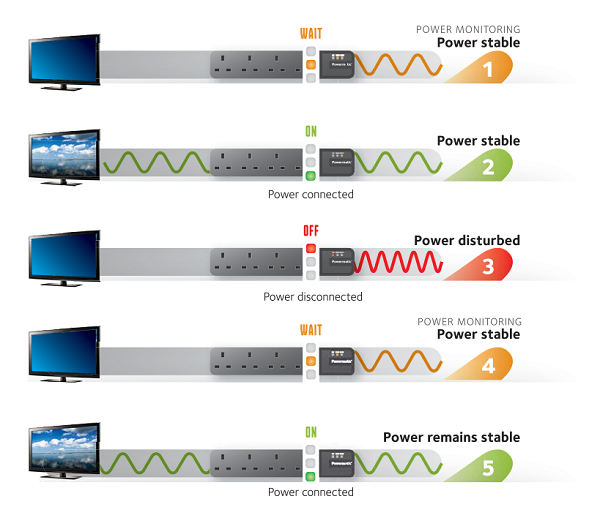 Power Stations are designed to operate according to certain specifications and standards that provide continual power. 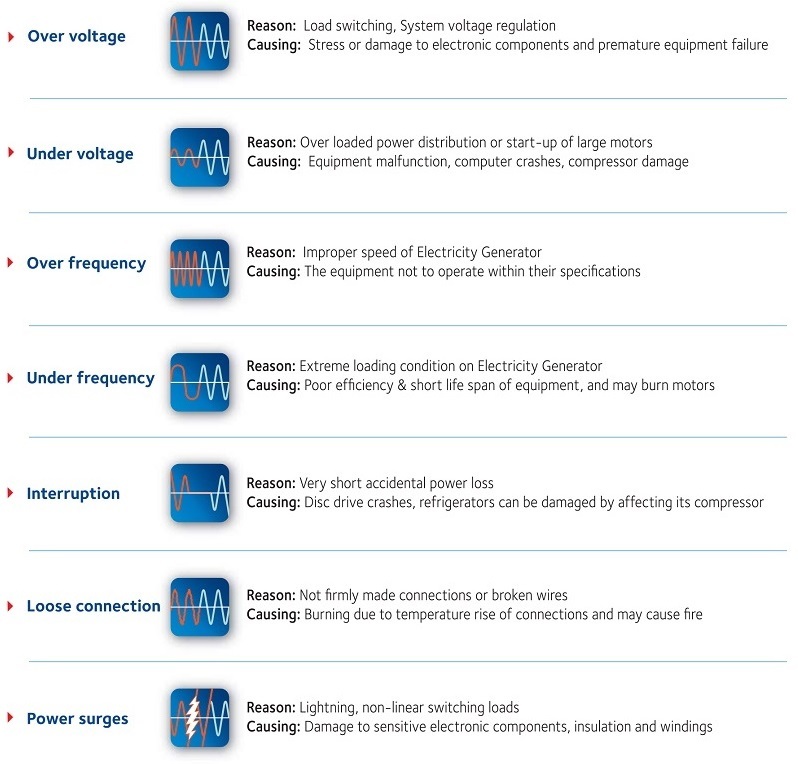 But from the point of generation to the point of utilization by equipment many problems can occur which can set power out of specification. Studies conducted by the Electric Power Research Institute (EPRI) show that up to 80 % of most small business’ power quality problems are caused by disturbances created inside of a facility or business. The primary cause of voltage changes is the time variability of the reactive power component of fluctuating loads. Such loads include arc furnaces, rolling mill drives, and main winders – all of which are loads with a high rate of change of power with respect to the short-circuit capacity at the point of common coupling. In order to safeguard equipment from damage, it is necessary to utilize voltage-monitoring devices for detecting a fault before damage to occur on it. MainWare Technology integrated into Powermatic product in 2001. –1977 a need was sensed to monitor Low Voltage & Interruption. This was realized by using “Diac” as a key component which turned out to be a unique application for detecting Low Voltage and Interruption and providing delay timing function. NEC, manufacturer of Diac, produced it at that time with very large tolerances of 10%. But for the purpose of concern the Diacs had to be selected with certain specifications; a measuring tool was developed to identify the specification needed. The results were shared with NEC. –1982 a further step was done, the monitoring of High Voltage along with Low Voltage and Interruption. For that purpose a conventional Comparator circuits was used. –1996 a break through was achieved; when the monitoring of all the three types of disturbances (Low/ High/ Interruption) was integrated into a microcontroller. The Microcontroller brought a detection of quality power deviations through software analysis of the power wave, which facilitates also adding the monitoring of the frequency and sensing of sparks. Through the history for MainWare Technology was else where, products are designed in UAE, using technology, through this company Micro Automation Industries in Dubai.